In the Realm of King Arthur, the Monty Python team set out on a quest to recruit the best Knights in the kingdom and find the Holy Grail. This is Classic Python Mayhem, where we encounter Killer rabbits, Knights who go Nee! and Horny Nuns who lure the unsuspecting in with there Grail Shaped Beacon. The Cast all give Typically Hilarious Performances, bringing another must see to the Python Loving Audience. 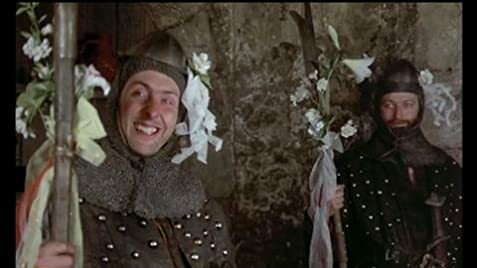 If You Like Monty Python, you'll love it, if you don't then stay away. 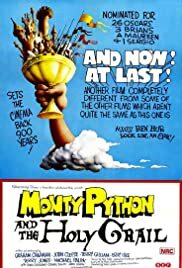 If you've never seen Monty Python before then give it a try, yes it's dated but its still great fun.